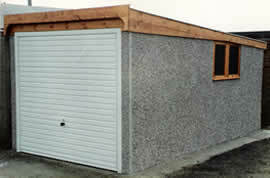 All the sheds and garages in our gallery are actual sheds that have been handmade at Derby Sheds. 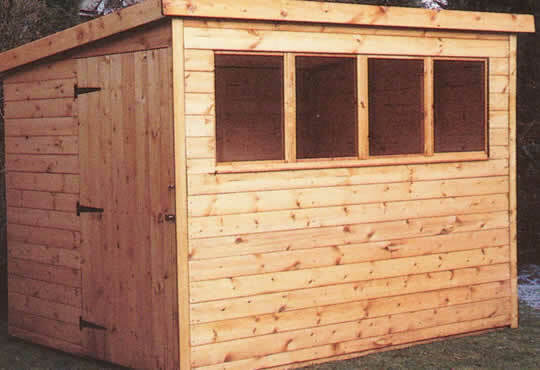 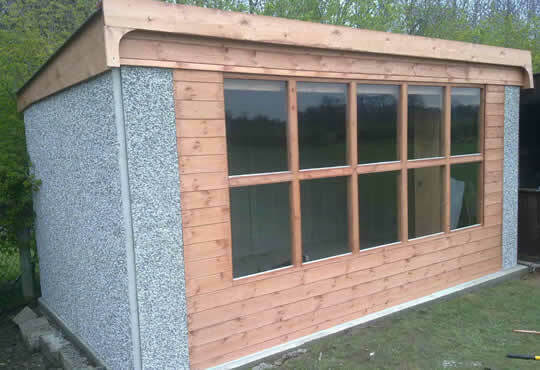 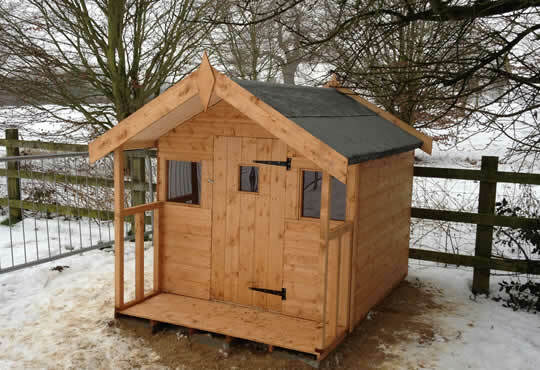 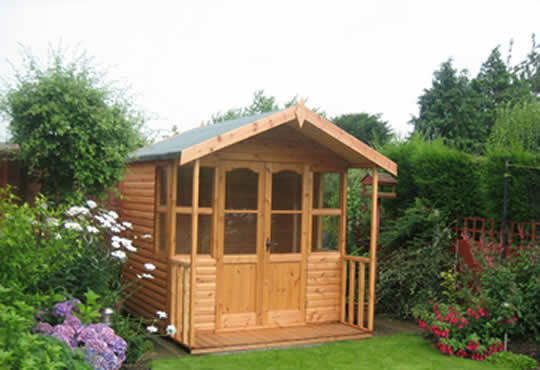 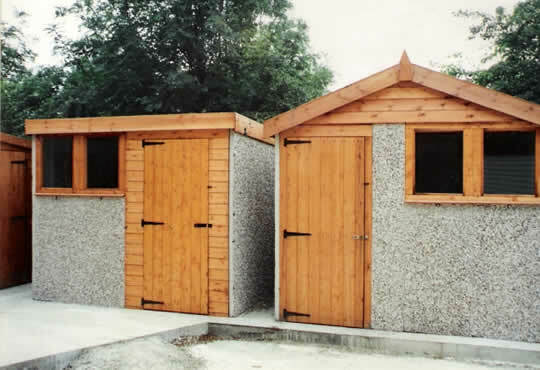 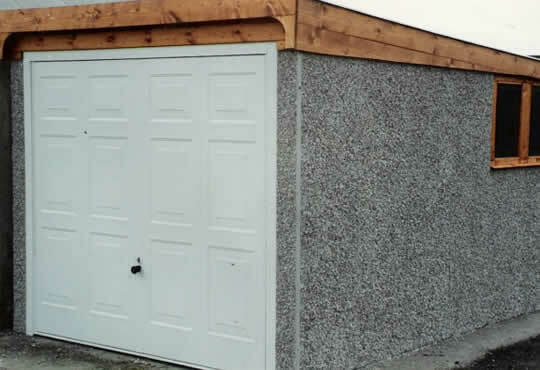 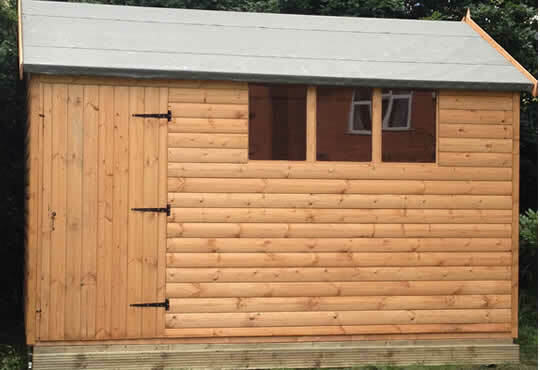 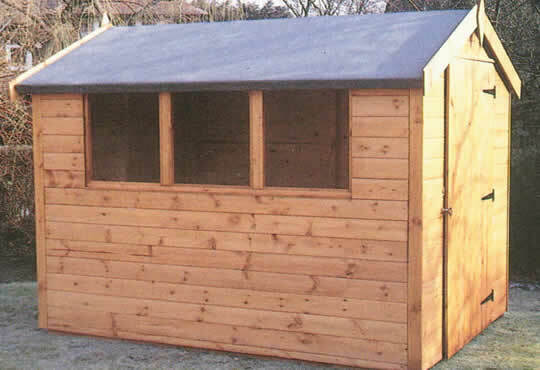 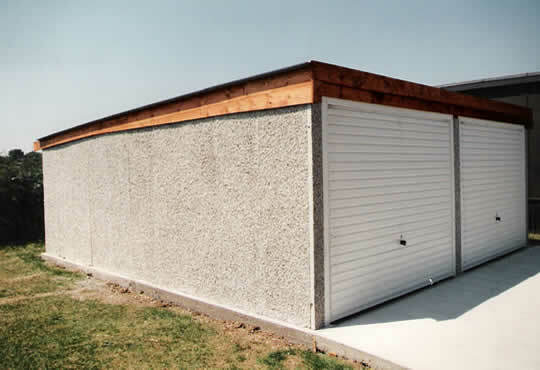 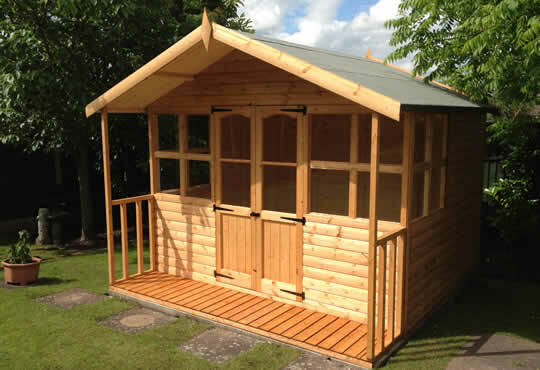 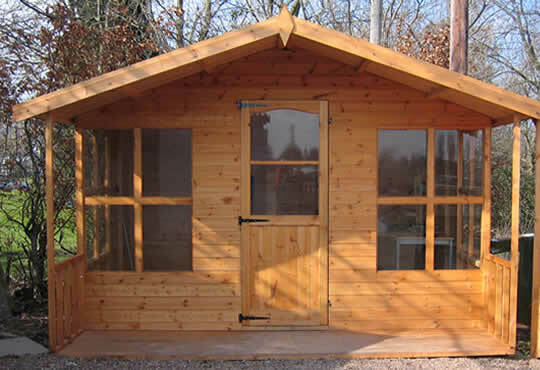 Take a look through a some of sheds and garages we’ve done. 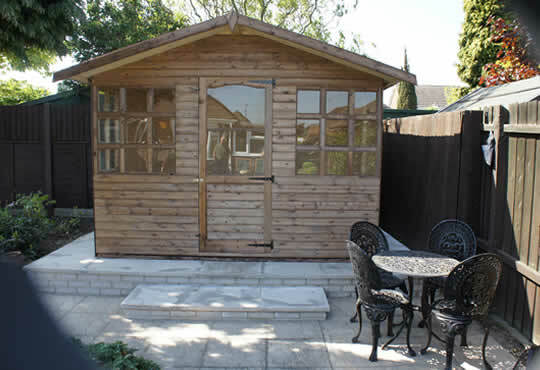 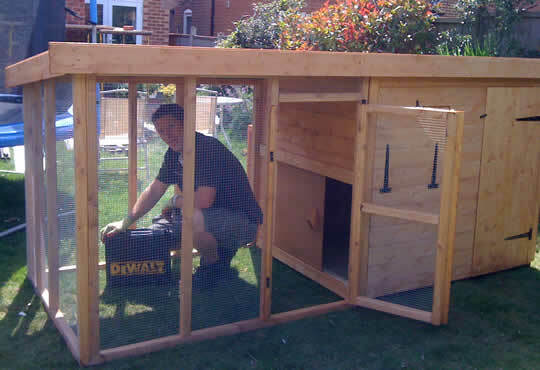 If you have something different in mind, give us a call on 01332 299 099 and we’ll see what we can do.